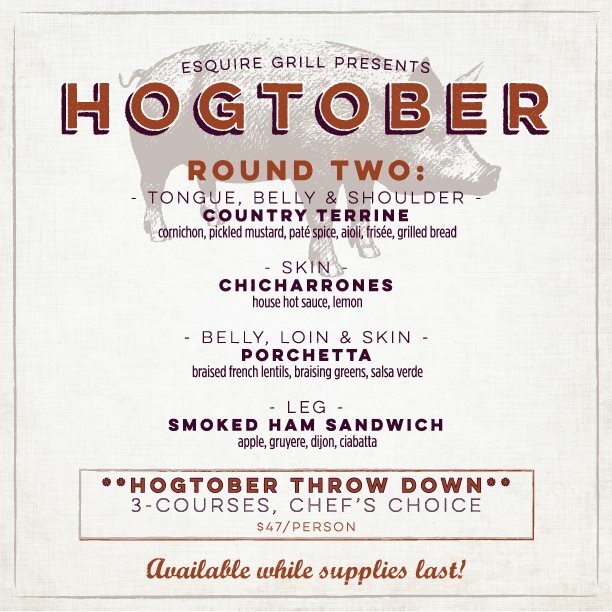 Esquire Grill Chef Pedro Depina and Sous Chef Jason Azevedo are pleased to present “Hogtober”! They brought in a whole hog from Rancho Llano Seco (Chico, CA) and used every last bit to create an array of specials to be released throughout the month. As of now, specials are listed above, but everything is available while supplies last, so get in before it’s all gone!! 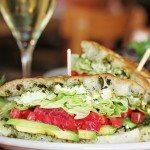 Paragary’s Is One Of Sacramento’s Best Patios! 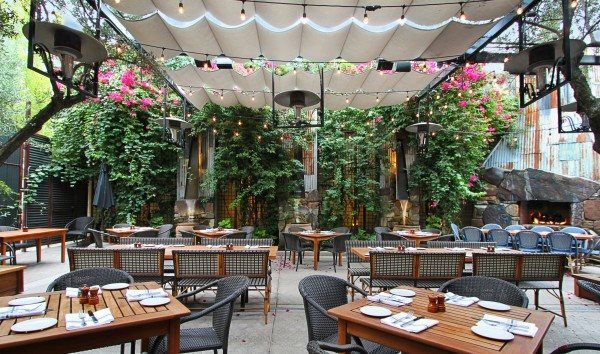 We may be a little biased in thinking our patio is one of the best in the city, but luckily others agree! With the lovely Sacramento autumnal weather upon us, now is the perfect time to see what everyone is talking about! Congrats To The Paragary’s Bar Staff! 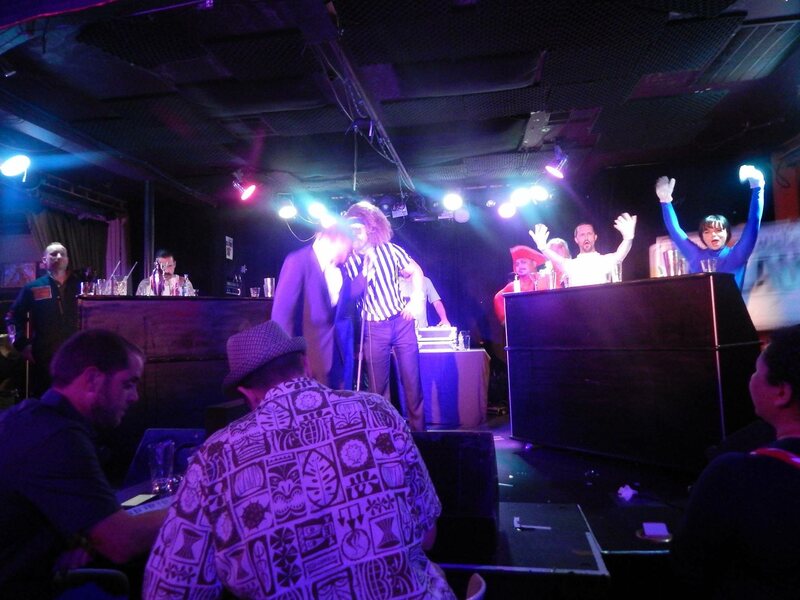 Congratulations to our amazing team at Paragary’s for winning the Annual Cocktail Competition at Sacramento Cocktail Week!! Jose Carrasco, Baron Stelling and Kristin Galvin are true rockstars and we are lucky to work with them! Unfortunately, they don’t normally wear those awesome costumes…. 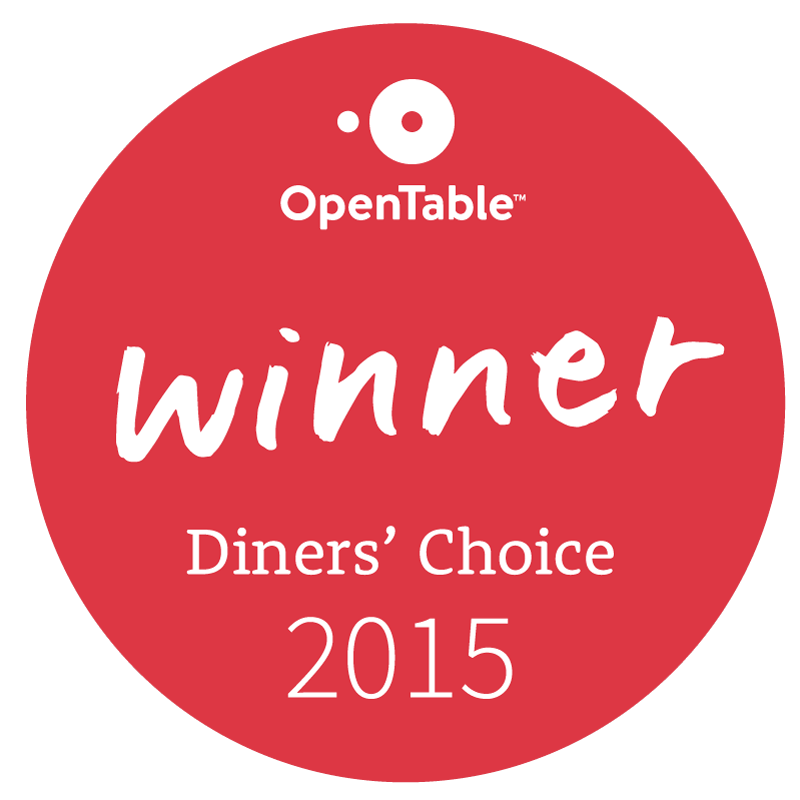 Thank YOU to all our wonderful customers for voting both Hock Farm and Esquire Grill for Open Table Diners’ Choice Awards! We appreciate your support and will continue to provide you with the best dining experience possible! Summer Is In Full Swing At Cafe Bernardo! 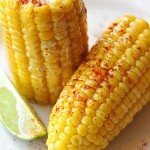 We love Sacramento in the Summer because it means delicious local tomatoes, melon, corn and more! 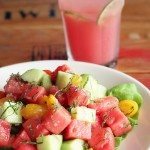 And everyone is happy to see some of the Summer favorites back on the menus at the Cafe Bernardos, including the Watermelon & Cucumber Salad, Heirloom Tomato Sandwich and Grilled Corn with Jalapeño-lime butter! We have lovely patio seating at all locations (dog friendly too! ), so come over to experience the taste of Summer today! After over a year (and over a million dollars! ), Paragary’s is officially open and serving up delicious french-inspired, seasonal cuisine. We’ve been especially grateful for all the wonderful features we have received from local media. Here are some of our favorites! Randy Paragary shares what he's learned in his 40-plus years in the Sacramento area restaurant business. Paragary, 68, has 600 employees and oversees 10 restaurants through the Paragary Restaurant Group, including five locations of Cafe Bernardo and their adjacent bars, as well as Centro Cocina Mexicana. SACRAMENTO, Calif. (March 23, 2015) — Paragary Restaurant Group (PRG), one of the largest locally-owned restaurant groups in the Sacramento region, will soon reopen its flagship restaurant, Paragary’s, at the corner of 28th and N Streets in midtown Sacramento. 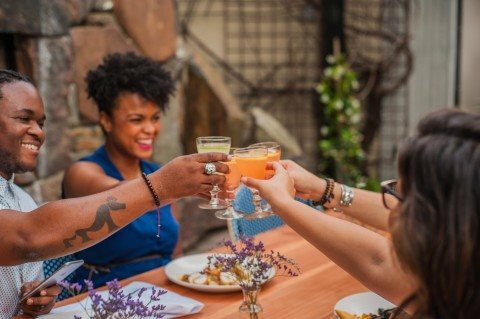 Experience the best of Downtown Sacramento’s dining scene during the award-winning Dine Downtown Restaurant Week! For 10 days only January 15-24, local chefs will create special 3-course dinner menus for only $31 per person. The extra dollar added to the menus will go back to the California Food Literacy Center, a nonprofit dedicated to inspiring change in community food education. 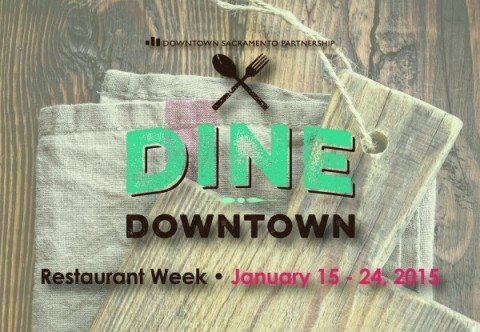 Visit the Dine Downtown website for more information and a list of participating Sacramento restaurants. Esquire Grill and Hock Farm Craft & Provisions are participating, so book your table today!